Natural white, mineral-based, dry adhesive and basecoat render. 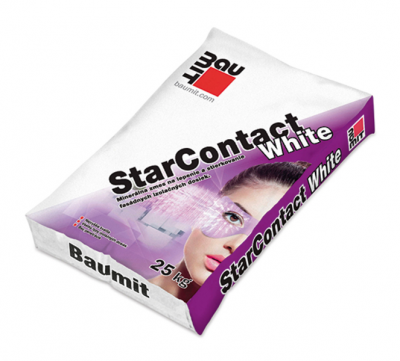 Natural white, mineral-based, dry adhesive and basecoat render for Baumit external wall insulation systems. Also suitable as a bonding mortar onto concrete.